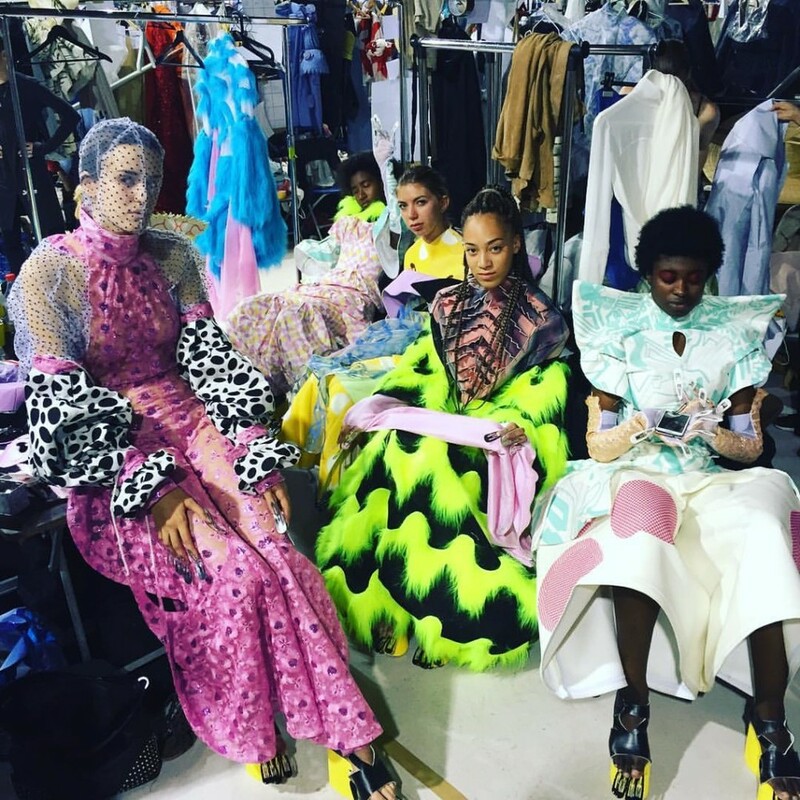 It's always great to share the night when young creative talent sends its best efforts across a runway, and the best time of the year to do so is when the Antwerp Fashion Academy shows off and presents all the collections of its graduates (among others). This year was pretty special for us, too: we were sitting with the first independently published Antwerp Fashion Academy magazine called MIRROR MIRROR ON THE WALL on our laps, interviews and words by our own Dominique Nzeyimana/KNOTORYUS. It's become a bit of a KNOTORYUS tradition to compile all the music of that night into a single playlist. So here it is: what The Royal Academy of Fine Arts Antwerp Fashion Department SHOW2016 sounded like. Congratulations to all the graduates and we can't wait to see what the new Masters will bring us next year.